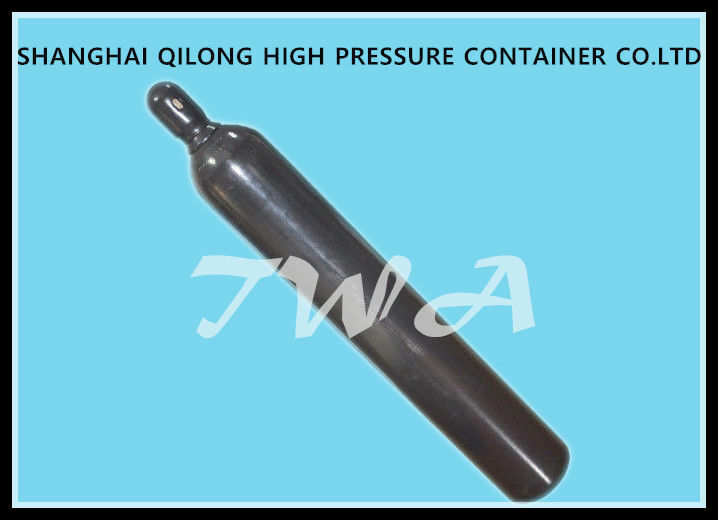 Below specification are all for standard sizes, we can also supply you customized cylinder as you request. 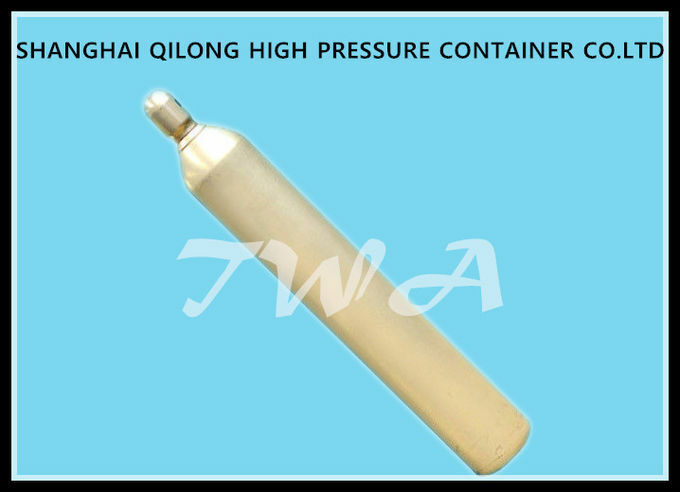 helium cylinders for industrial use, etc. 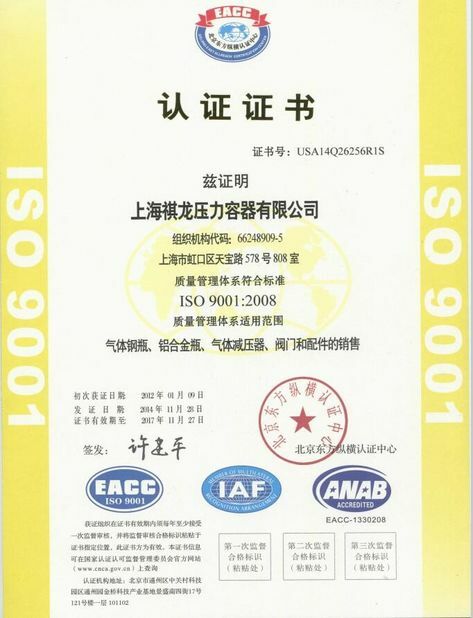 ●Working pressure of 37Mn steel gas cylinders is 15 Mpa, the service life will be 15 years. ●Steel gas cylinders made of 34CrMo4, 25 Mpa are available as well. compatible with standard accessories such as valves. 1.Brushed external surface provides a low -maintenance finsh . 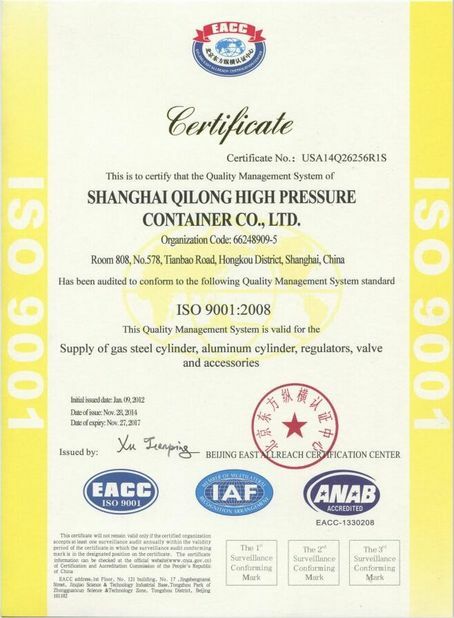 2.Cylinders meet or exceed all regulatory standards worldwide. 4.Minimum burst pressure tasted up to 2.5 times service pressure without failure . 1. The product can meet your promotional business very well. 2. Competitive prices on the basis of high quality. 3. 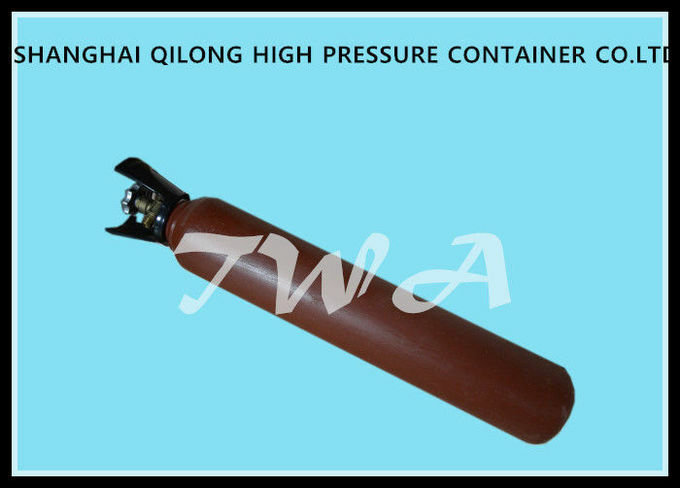 Widely range of gas cylinder products as well as the accessories. 4. Rapid business feedback system.